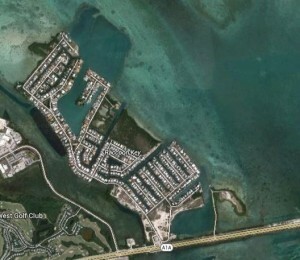 Key Haven is an island about 1 mile East of Key West and about a 10 minute drive to Key West’s main drag, Duval Street. It’s located at about mile marker 5 on US Route 1, also known as the Overseas Highway, which is designated a Florida Scenic Highway. The original name of Key Haven is Raccoon Key. Key Haven homes are desirable because they offer many amenities that the Old Town Key West area doesn’t. Key Haven is known as the premier boating neighborhood of Key West offering deep water, quick access to either the Gulf of Mexico or the Atlantic Ocean. Key Haven is a safe and secure residential neighborhood with homes ranging from small, one-bedroom bungalows to palatial estates, and even famous for an expansive home featured on Season 17 of the Real World.